Victoria’s leading architects have been honoured by the 2018 Victorian Architecture Awards, with education and public architecture projects dominating in multiple categories demonstrating their significance to the public realm. Pictured: 'Towers Road House', designed by Wood Marsh Architecture, which won an architecture award in the Residential Homes category. Pictured: 'Humble House', designed by Coy Yiontis Architects, which won a commendation in the Residential Homes category. Pictured: Joyful House, which was a contender for the Residential Architecture - Houses (Alterations and Additions) category. Across 14 categories, a total of 66 awards were given including named awards, architecture awards and commendations from the 108 shortlisted projects. 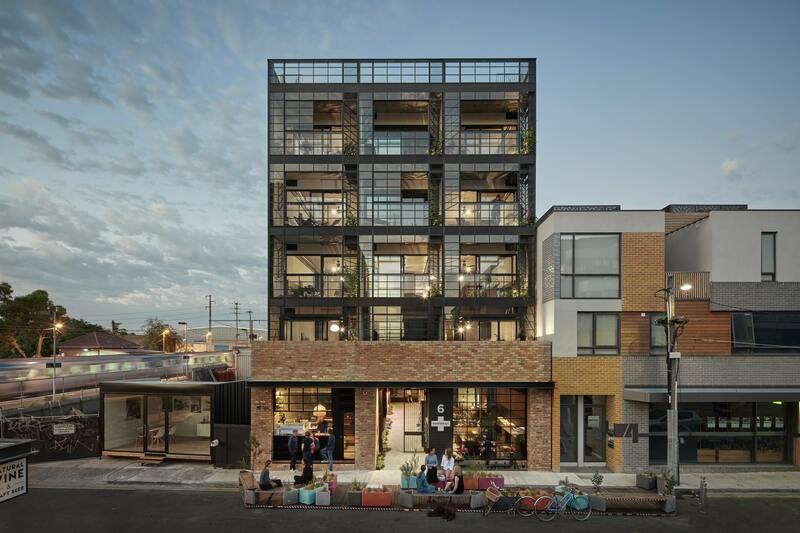 The awards were announced at a dinner hosted in Melbourne by the Victorian Chapter of the Australian Institute of Architects on Friday 29 June. Victorian Chapter President Amy Muir says Victoria is lucky to be home to such a diverse range of high quality architecture and is pleased to honour projects that show the best in the state. “We are celebrating the significant contribution that architecture brings to the everyday lives of people and to the evolution of our cities and townships throughout Victoria. The awards also acknowledges the strong collaboration between clients and architects required to deliver carefully considered and robust buildings and public realm interventions. The projects included in the awards program define a broad and rich example of architecture within our state. It is wonderful to see these projects recognised and I extend my congratulations to all of our very deserving winners,” she says. “Victorian’s understand the value of good design and the enormous benefits it brings to building engaged and resilient communities. "The award winning architects are not prepared to accept the status quo and they have all worked incredibly hard to deliver outstanding contributions to our state’s architecture and infrastructure landscape," Muir told WILLIAMS MEDIA. The jury compared the house's two distinct volumes to Philip Johnson's famous Wiley House, adding that the design ponders the typical image and fortress nature of the middle-class home. "This house is complex, playful and self-conscious," the jury said. 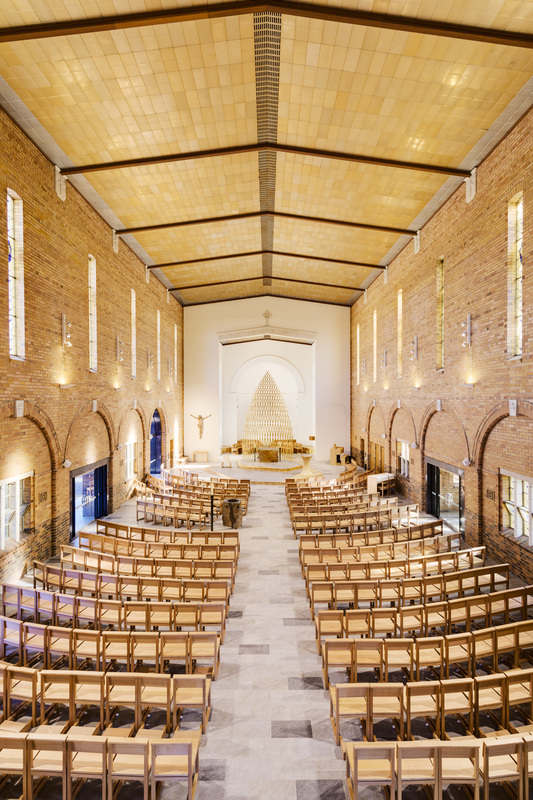 The Church of Our Lady of Good Council, constructed in the mid-1950s, won the named award for interior architecture. "By striking a balance between the familiar and the new, the intimate and the grand, an inspiring environment has been created to re-engage parishioners," the jury said. "The model aims to attract residents and businesses that will connect and work together," the jury said. "The result could be a highly utilitarian environment, (and a holier than thou attitude), but the project is simple, grounded and authentic, resonant with the depth of architectural consideration applied at every turn. 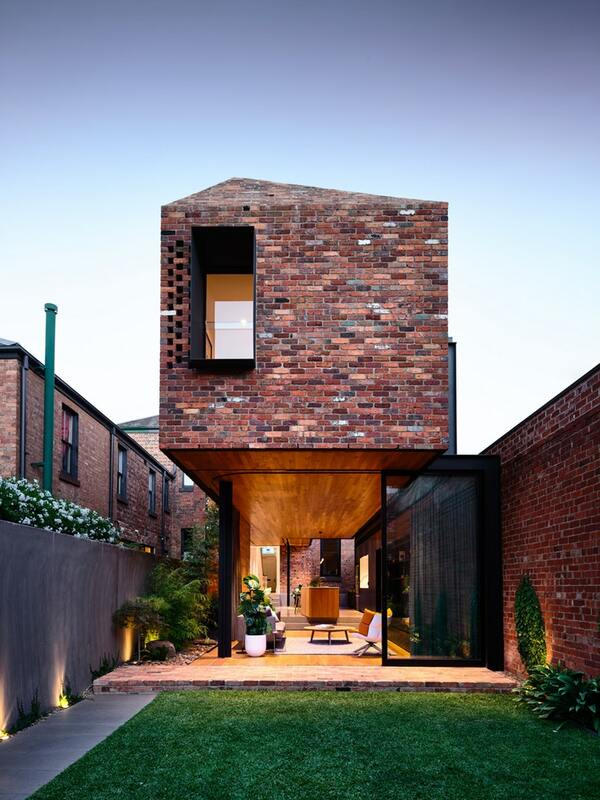 The renovation of the exisiting 1850s terrace house in Fitzroy has incorporated an old stable building at its rear. "The joyous impact of the King Bill visit left the jury with no alternative but to select this house for the named award," the jury said. The heritage architecture award went to an inner-city Victorian terrace house built in 1872. Now home to a family of five, the jury said that the architect handled the re-interpretation of the building with "care, grace and creativity." Projects that received an architecture award or a named award will now progress to compete in the National Architecture Awards program. 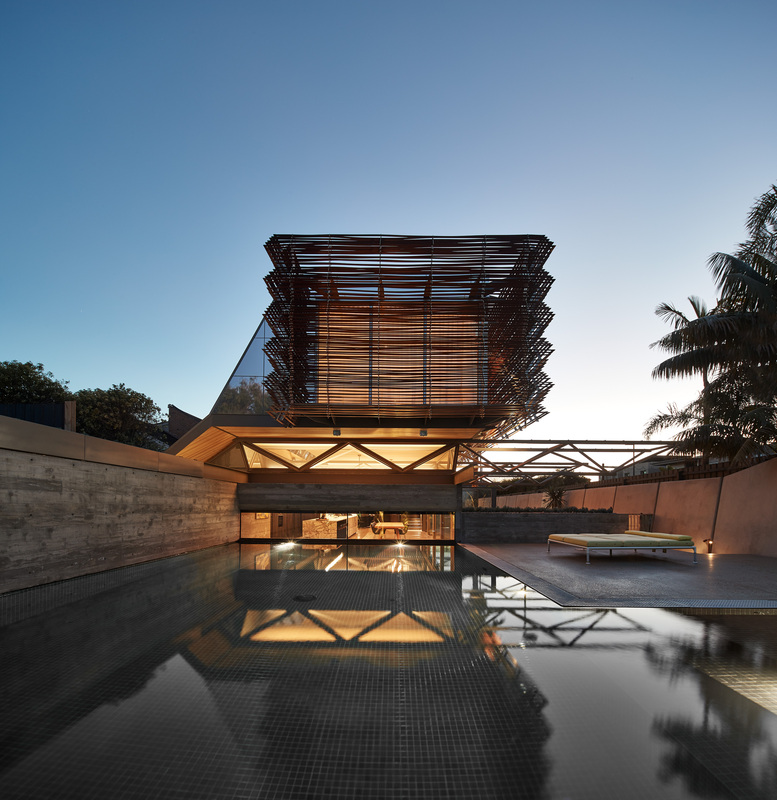 The shortlist will be announced by the Australian Institute of Architects in the coming months. 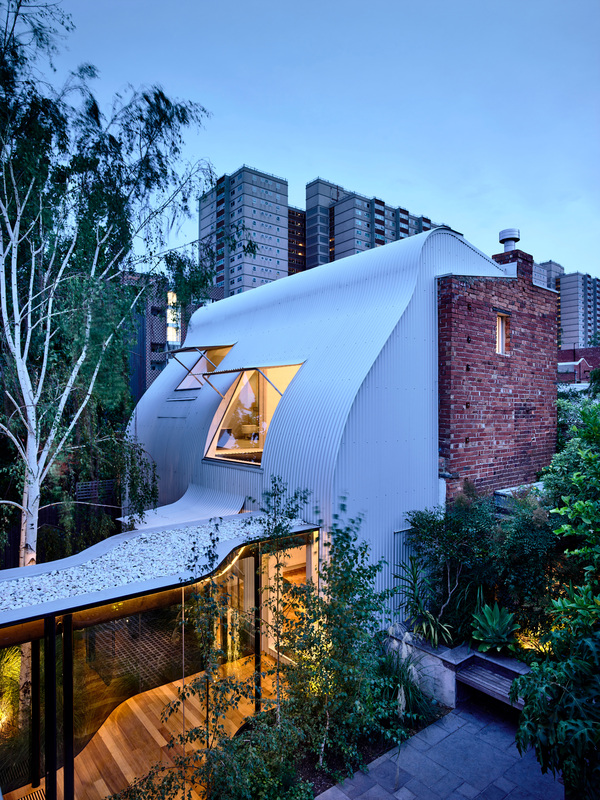 Click here to view the full list of 2018 Victorian Architecture Awards winners.